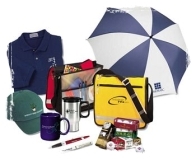 Promotional Items (also known as Advertising Specialties) are a fun way to promote your corporate identity and remind your customers that you are out there and how to reach you. 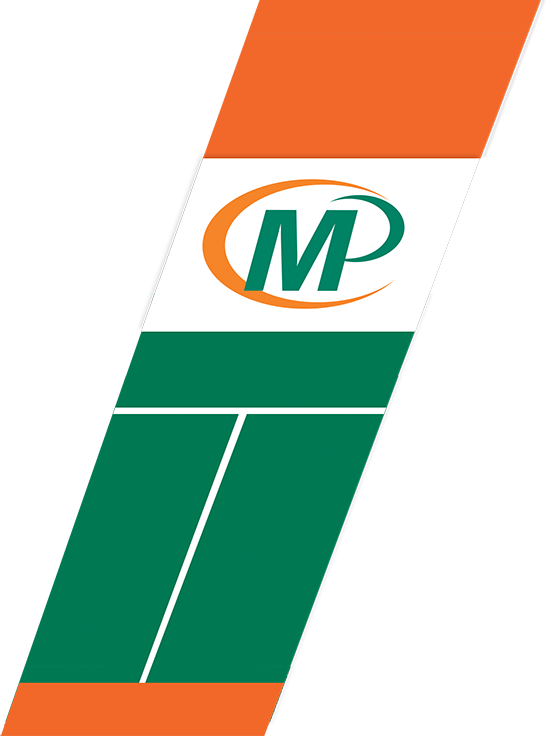 We can imprint your company name, logo and contact information on a large variety of items, from pens, to mugs, to golf balls and on and on. Just tell us which items you wish to imprint and we will do the rest.